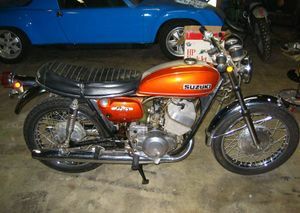 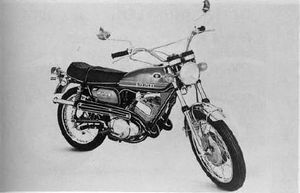 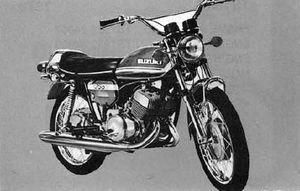 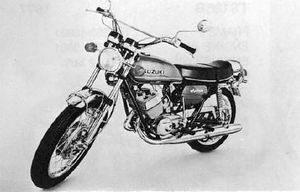 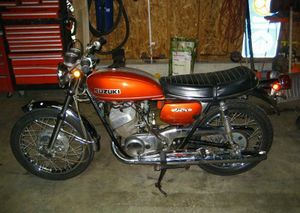 The Suzuki T250 is a motorcycle produced by Suzuki from 1970 to 1972. 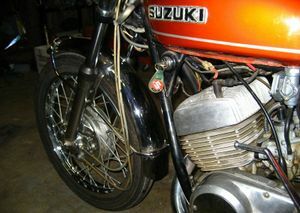 A "scrambler" styled motorcycle, it had mid-bike mounted exhaust pipes. 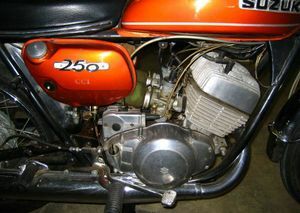 This page was last edited on 28 November 2010, at 22:20.